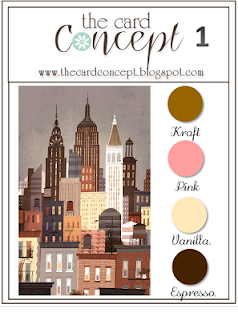 I stamped this beautiful image onto a piece of cream card stock and added some color using my Copic markers. I didn't want to take away from the image so I stamped the sentiment up the side of the card and then I attached the cream card stock to my card base with foam tape. I'm so glad you stopped by. I hope you will join us for our first challenge. Just a reminder that the challenges will run for two weeks, giving you a little extra time to play along. 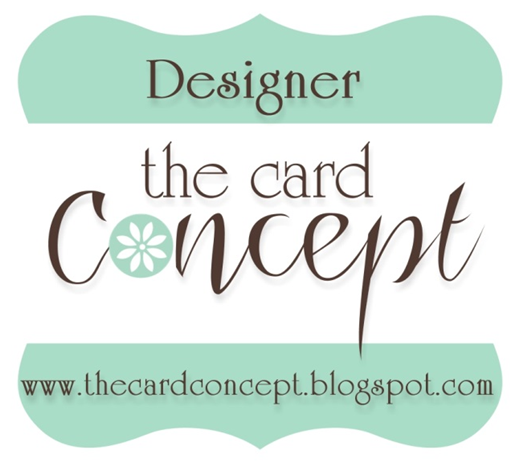 Be sure to head over to The Card Concept and see what the rest of the design team has created for your inspiration. I'm looking forward to seeing all of your amazing creations. This is so beautiful, it practically jumps off the screen! I love the delicate coloring of the flowers. 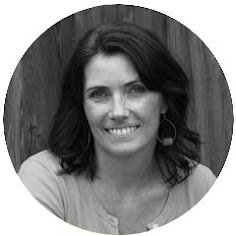 Beautiful card, Deanna, so glad you are back to give us all inspiration...! WOW! I love your card, Deanna. What a pretty bouquet Deanna, lovely design too! 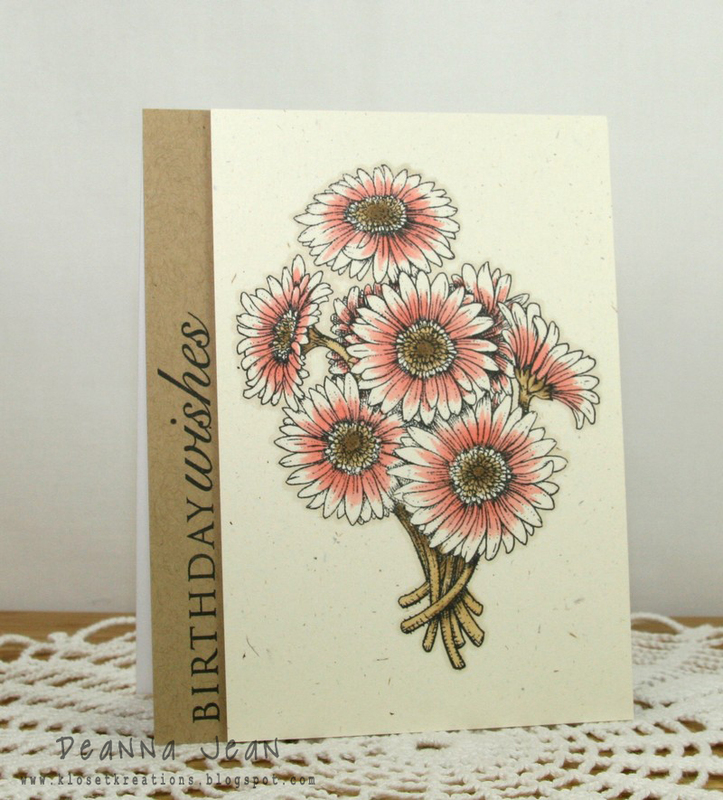 This is such a gorgeous stamp Deanna and you have coloured it beautifully. A perfect CAS card. Looks like a great new challenge. With you on the challenge/design team, they can't go wrong! this image is so soft and pretty you made the perfect choice to place the sentiment off to the side. So lovely, I'm sure it will be on display for a long time by the lucky person to be gifted this. Stunning! Beautifully coloured and so elegant! Just love this card Deanna! What a beauty, Deanna! It is really nice to see a detailed, colored image used on a CAS card; very inspiring! And I have to say, your design with the sentiment on the side is superb! LOVE it! So glad to be on the team with you! Love the image, you have colored this with such an organic touch and I see a perfect balnce of space for the sentiment and image, like nothing is taken away from the other ( do you know what I mean?) This is such a pretty CAS card. I have been enjoying viewing all of the submissions from the talented team, and learning at the same time-so impressive! Beautiful card! Love the coloring of the flowers!